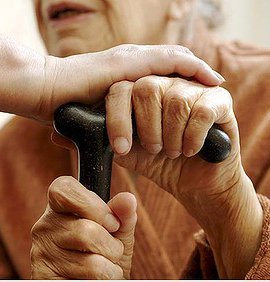 The ACCC alleges Bupa Aged Care charged thousands of residents at 21 of its aged care homes fees for extra, often expensive, services that it only partly provided or did not provide at all. The allegations cover more than a decade between December 2007 and June 2018. The ACCC alleges fees for the extra services totalled thousands of dollars each year. “We took a very dim view of this. This was apparently going on for a long time,” ACCC chair Rod Sims has told reporters. “To charge people up to $100 a day — which amounts up to $35,000 a year — and not to provide them with all the services that you contracted to provide … I just think smacks of amazing indifference. The ACCC says it will bring up 145 instances in its Federal Court action, but cannot say yet exactly how many breaches of the law may have been committed. It is possible that each invoice sent to each affected resident over the decade could be deemed a breach of the law. The alleged breaches occurred before changes to Australian Competition Law (ACL), when the maximum penalty was $1.1 million per breach. The maximum penalty has since been lifted to $10 million.